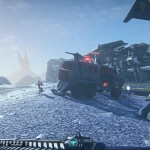 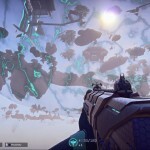 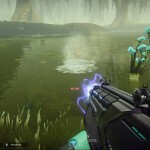 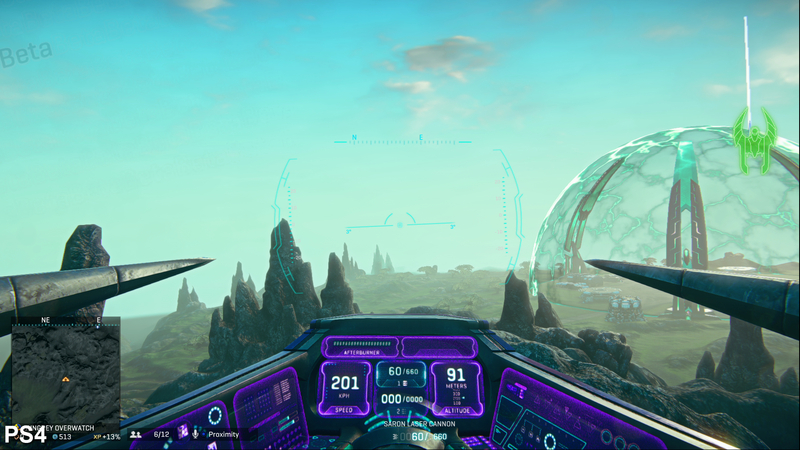 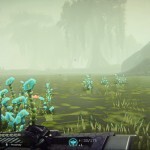 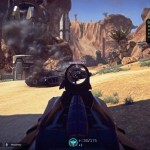 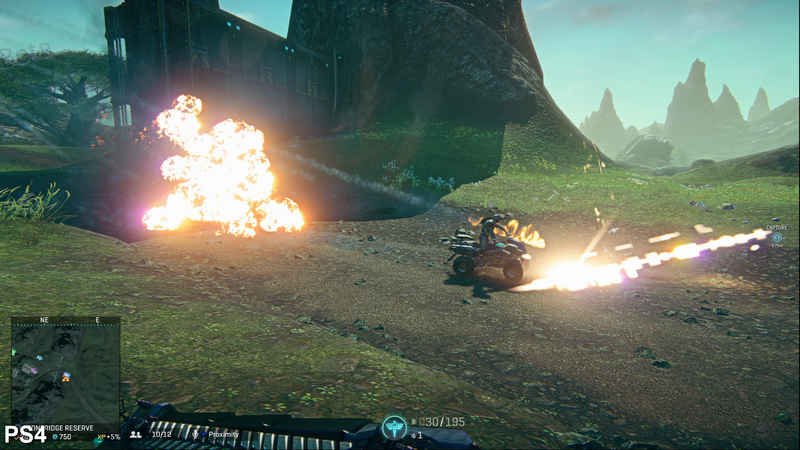 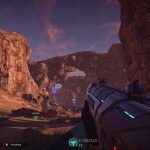 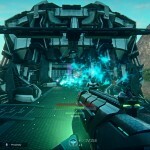 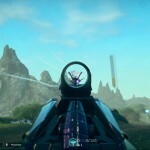 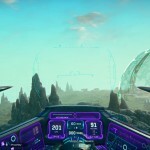 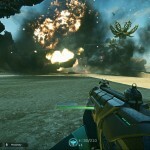 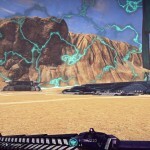 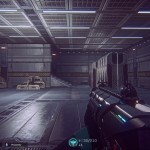 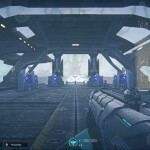 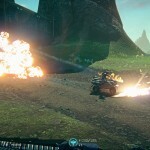 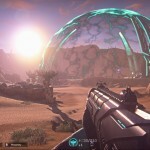 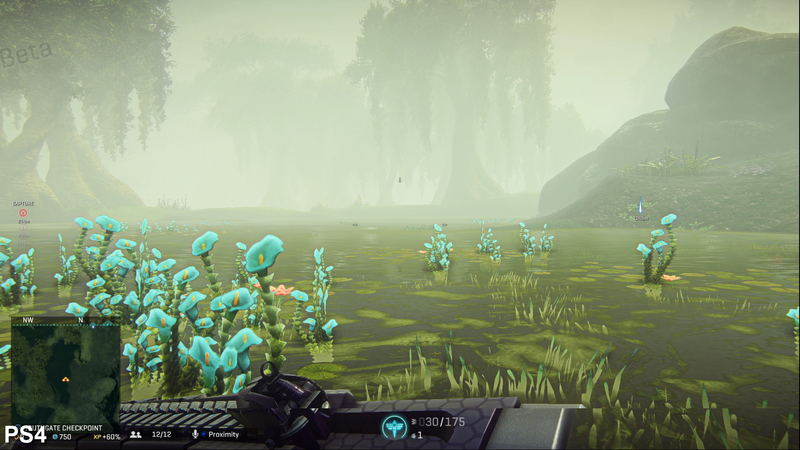 Some new footage of PlanetSide 2 running on the PlayStation 4 console has surfaced on YouTube. 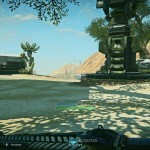 The video does not focus on showing gameplay but instead is a framerate test for the game in different areas of mixed activity. 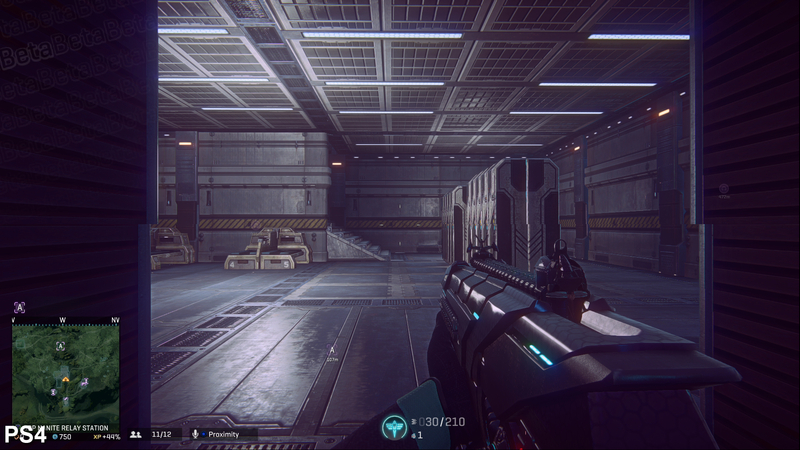 Sometimes the framerate dips below 30 during firefights with multiple characters on-screen. 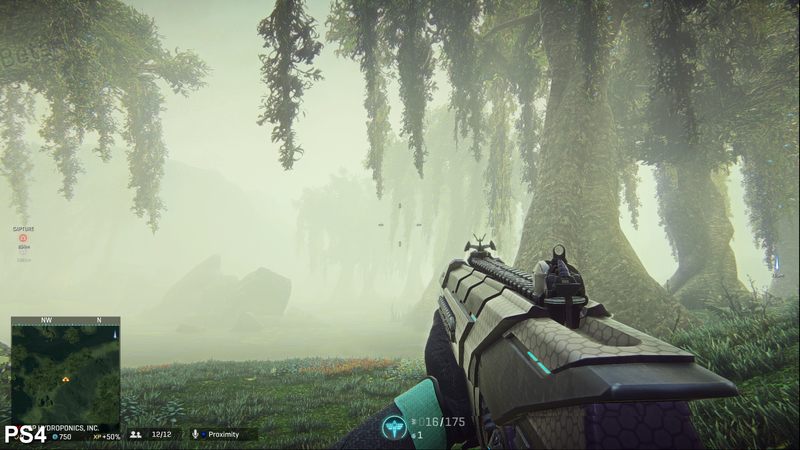 During downtime the game reaches upper 50fps when the player is just walking around the world. 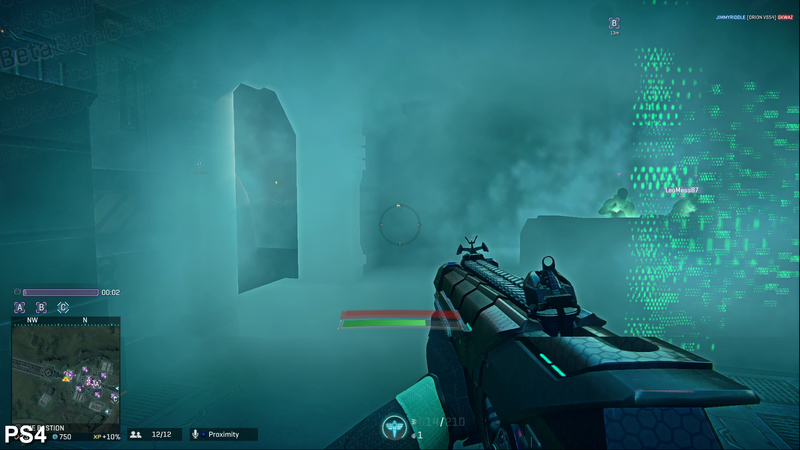 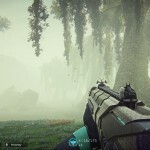 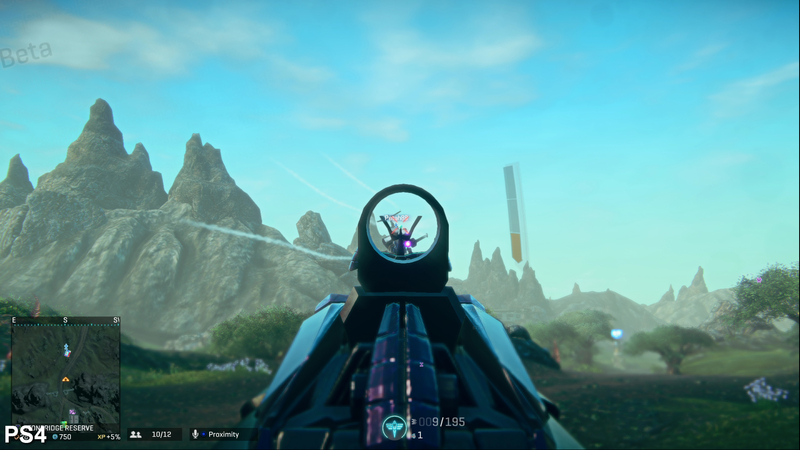 PlanetSide 2 was originally to release alongside the PlayStation 4 console, but was then pushed to 2014, and now is set to release sometime in 2015. 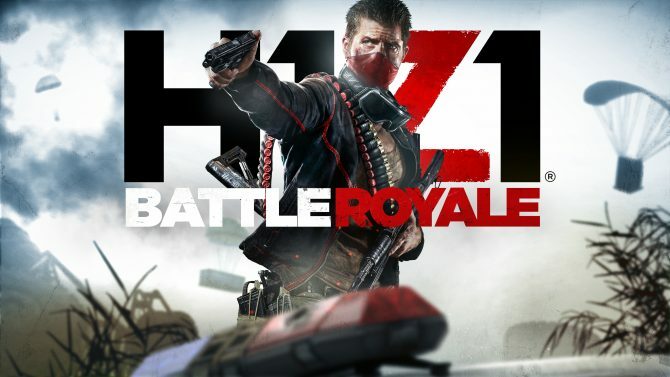 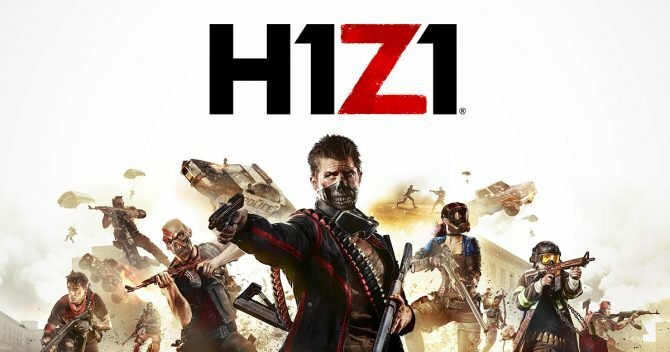 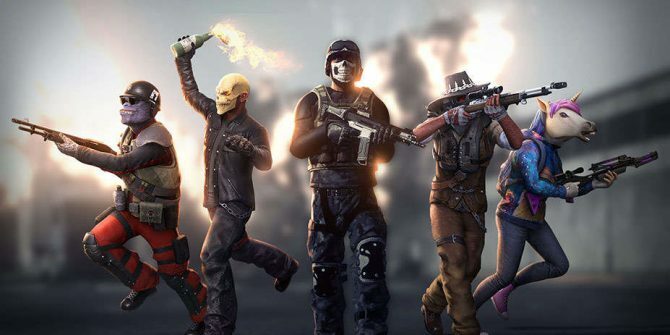 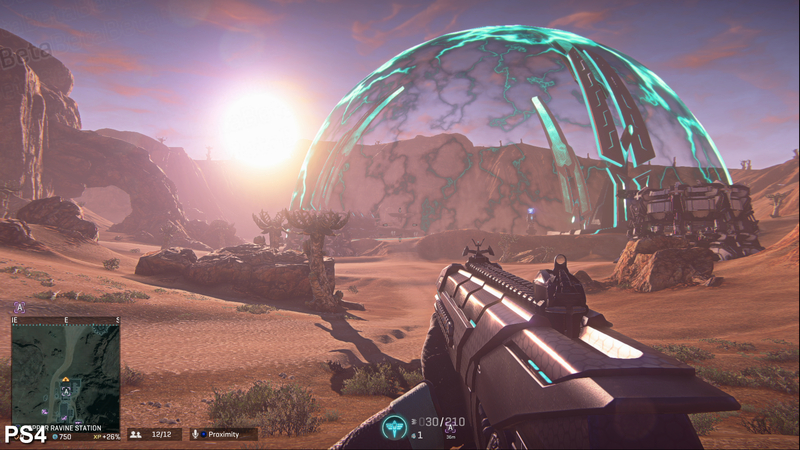 The developer was Sony Online Entertainment, which has since become DayBreak Game Company after being sold by Sony. 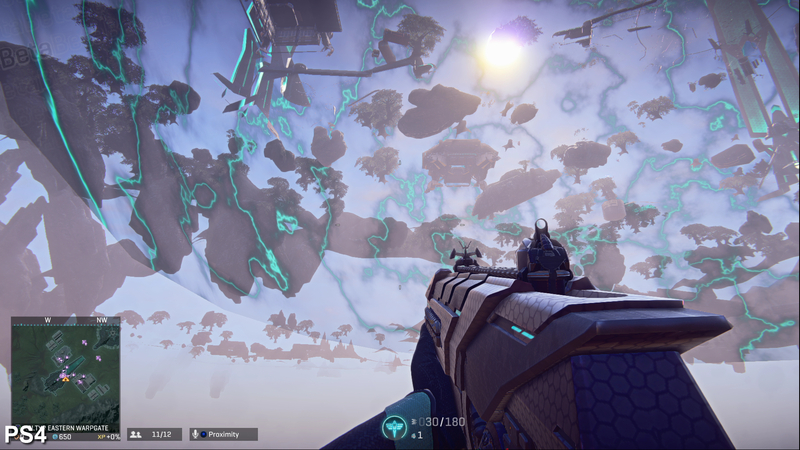 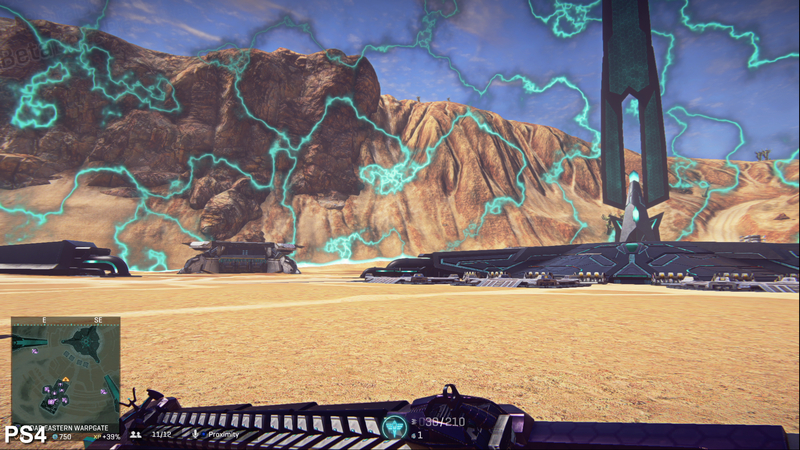 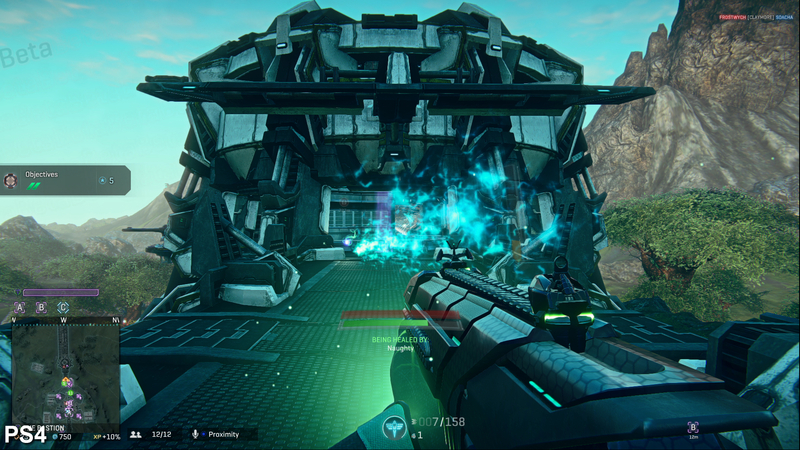 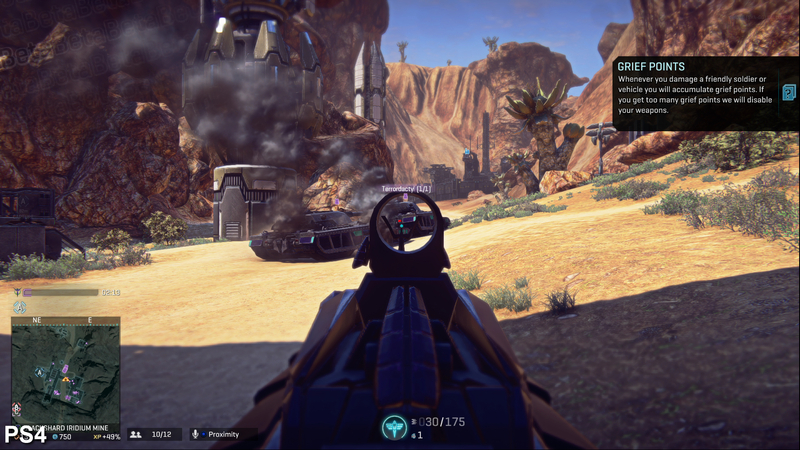 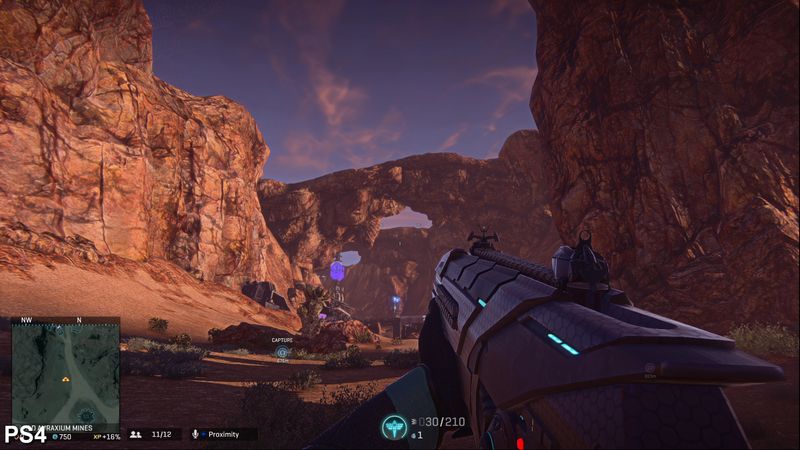 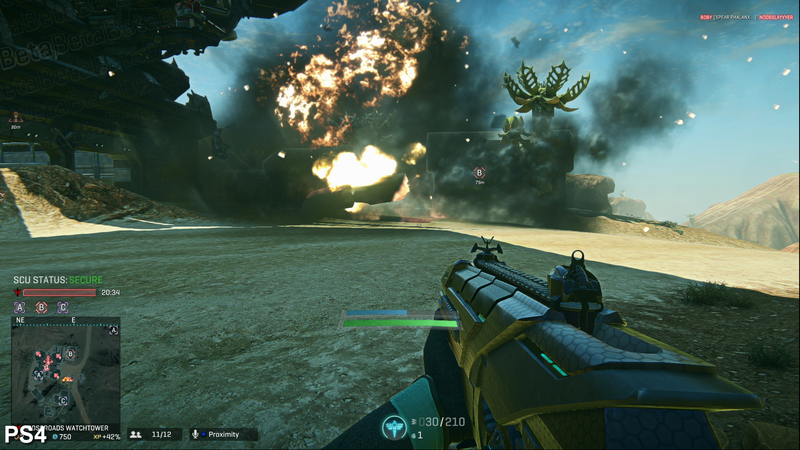 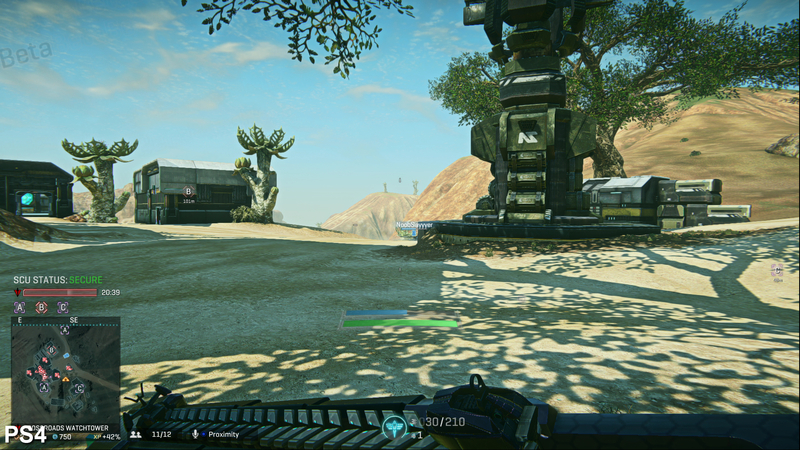 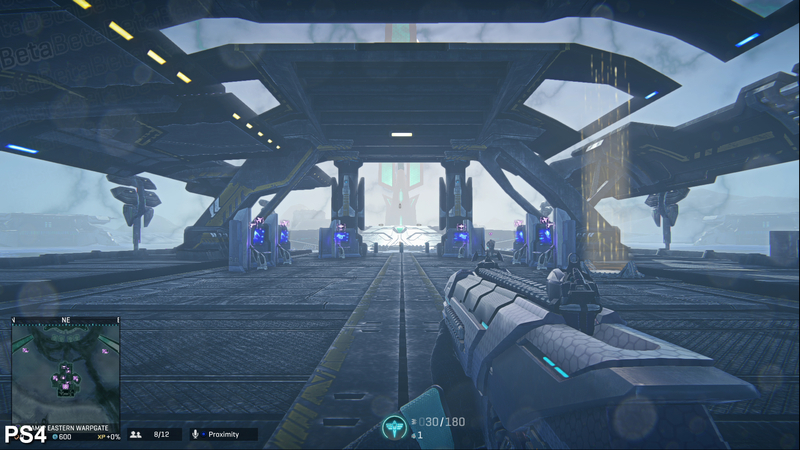 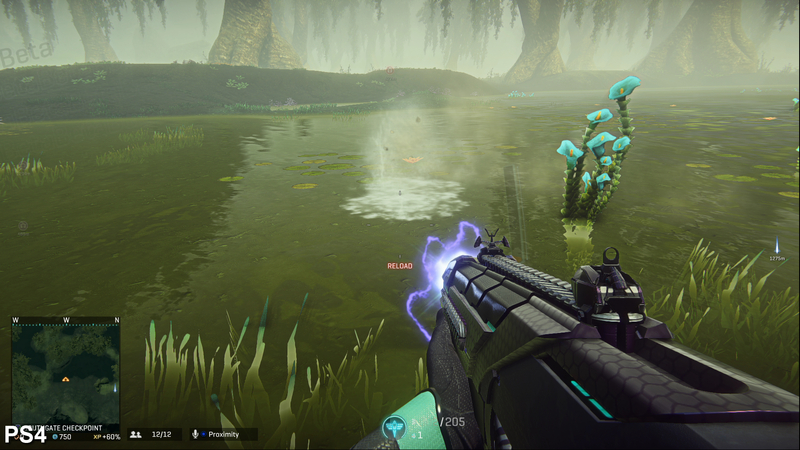 The beta for PlanetSide 2 launched on January 20, 2015, but is invite only. 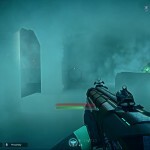 You can find the video below, as well as high resolution screenshots of the game on PlayStation 4.